So this is a project I've been working on by myself with daburuwosagase. 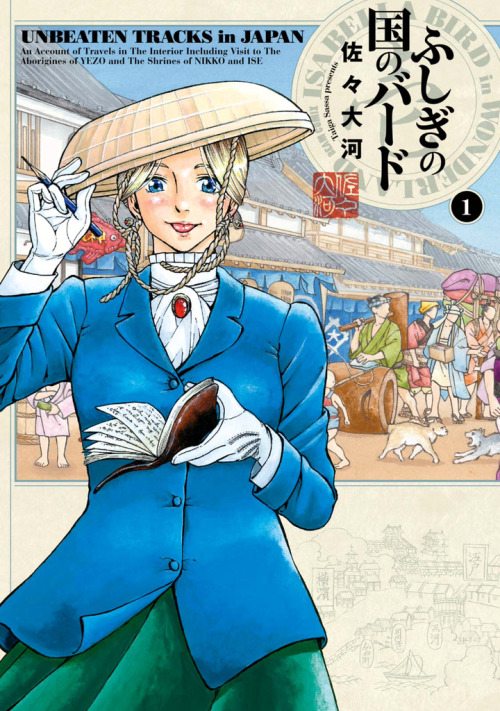 It's the story of Scottish adventuress Isabella Bird's journey to Japan in 1878. She becomes the first Westerner to travel to many remote locations, heading northward towards Hokkaido to study the aboriginal Ainu people. It's based on a true story, which only makes it more amazing. It's set roughly around the same time Rurouni Kenshin is so if you like that, I recommend this. It's a bit moe-fied but it's a good insight into what was going on in Japan at that time.